We’d love your help. 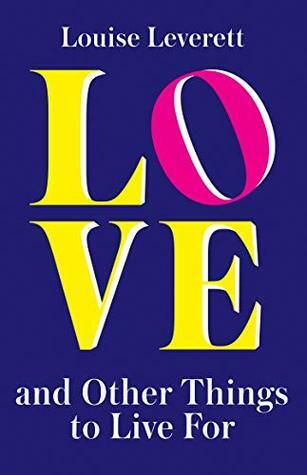 Let us know what’s wrong with this preview of Love, and Other Things to Live For by Louise Leverett. Now, in a battle between the past and the future, choosing between hav Jessica Wood is an aspiring photographer living in London. She’s had her heart broken, and her friends have pieced it back together again. To ask other readers questions about Love, and Other Things to Live For, please sign up.